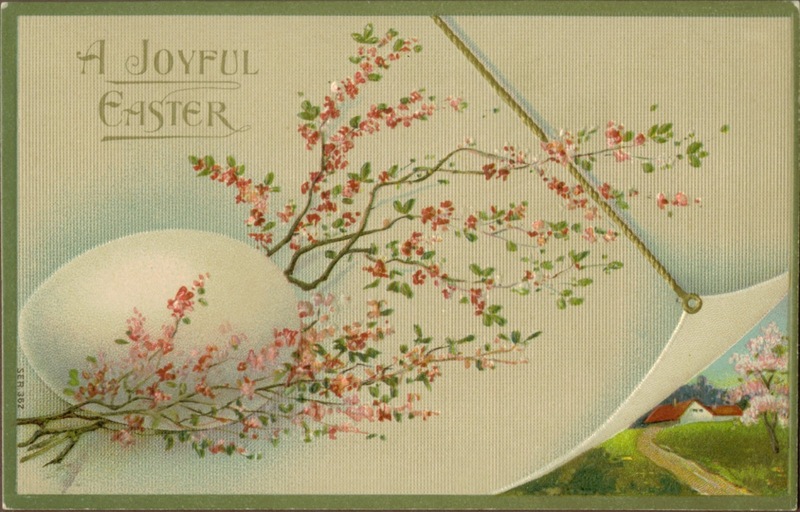 A Joyful Easter postcard from Mor [Norwegian for "mother": Regina LERFALD LERFALD] to her daughter Rena LERFALD. C. 1911 - 1915. Original privately held by Troy Midkiff, [ADDRESS FOR PRIVATE USE], Vancouver, Washington. 2013. ARLINGTON, VA, 27 March 2013: The National Genealogical Society will be presenting a hands-on research trip to Washington, DC, from 3–9 November 2013. Under the guidance of Craig Roberts Scott, cgSM, and Patricia Walls Stamm, cgSM, cglSM, twenty-six researchers will use the genealogical resources at the National Archives and Records Administration (NARA), the Daughters of the American Revolution (DAR) Library, and the Library of Congress (LOC). Six nights at the Holiday Inn Rosslyn, which includes daily continental breakfast, free Internet in rooms, and parking. *non-researching spouse receives the benefits of the orientation, daily continental breakfast, and Friday evening group meal. The trip hosts, Craig Roberts Scott, cgSM, and Patricia Walls Stamm, cgSM, cglSM, will be joined by Shirley Langdon Wilcox, cgSM, fngs, and Patricia O’Brien Shawker, cgSM. All are seasoned experts in conducting research in Washington, DC, facilities. Craig Roberts Scott, cgSM, is a professional genealogist specializing in records in the National Archives, Washington, DC, since 1985. He has written several books and articles that relate to research in the National Archives. He has lectured at National Genealogical Society and the Federation of Genealogical Societies national conferences since 1990. Craig has coordinated and lectured in the military records tracks at Samford University’s Institute of Genealogy and Historical Research (IGHR) and the Salt Lake Institute of Genealogy (SLIG). He continues to lecture around the country on military records and problem solving. He has served on the Board of the Association of Professional Genealogists for several terms. Craig is also the president and CEO of Heritage Books, Inc.
Patricia Walls Stamm, cgSM, cglSM, serves as the Education Manager of the National Genealogical Society. 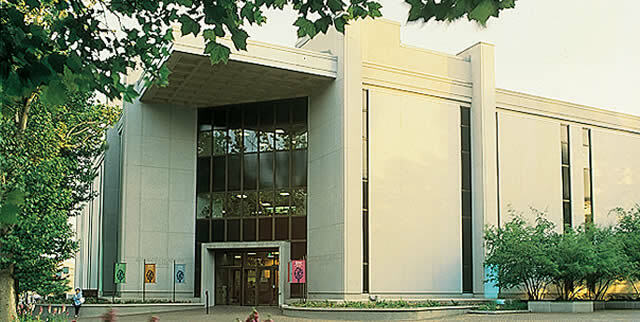 Pat lectures on a wide variety of topics at many of the National Genealogical Society and the Federation of Genealogical Societies national conferences. She is a graduate of the National Institute on Genealogical Research (NIGR) and the Institute of Genealogy and Historical Research (IGHR). Pat is an instructor at Samford University’s Institute of Genealogy and Historical Research (IGHR), St. Louis Community College, and the St. Louis Genealogical Society. Ancestry.co.uk, the UK’s favourite family history website, has today launched online Wiltshire Church Records, 1538 – 1897 and Wiltshire Quaker Birth & Death records 1542 - 1897 a combined collection of more than half a million historic Anglican and Quaker marriage, birth and death records – offering unique insight into the history of many non-conformists in Wiltshire. Spanning over 350 years, the records include more than 500,000 marriages from all 327 Wiltshire parishes, as well as more than 3,300 Wiltshire Quaker births and deaths. Well-known as the home of ancient Neolithic site Stonehenge and for its wool-producing history, the county of Wiltshire was home to many members of the prominent Quaker family the Frys. 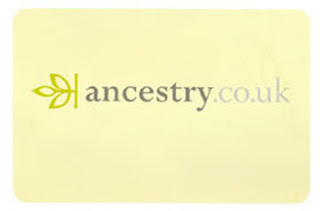 Included in the collection are birth records for Cornelius and William Storrs Fry - brothers of chocolate dynasty founder Joseph Fry, whose chocolate company Fry, Vaughan & Co was famed for creating the first ever chocolate Easter egg in the UK. 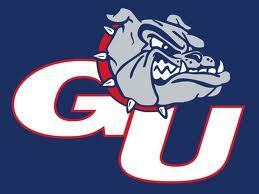 The Gonzaga University men's team from my hometown is ranked #1 in the nation for the first time in its history, and is off to the NCAA playoffs for some March Madness, yet again; this time against Southern University, playing in SLC's EnergySolutions Arena. Even though I'm not a member of the APG (yet), it sure would be interesting to sit in on the workshops and learn some genealogy business and marketing tips. 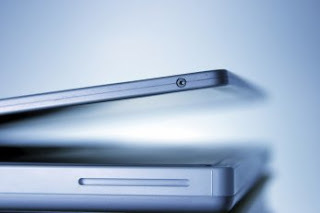 Think about it: family history AND technology? How good can it get! Plus seeing all my genealogy peeps would be so much fun! ALWAYS. If nothing else, the library will be there, waiting for us to do our research! ARLINGTON, VA, 18 March 2013: The NGS 2013 Family History Conference will be held 8–11 May 2013 at the Las Vegas Hotel and Casino (LVH), Las Vegas, Nevada. The early bird registration discount ends tomorrow, Tuesday, 19 March 2013. In addition to enjoying a $35 discount, only early birds have the opportunity to order a printed syllabus. (Everyone will receive a syllabus on flash drive.) NGS members get even deeper discounts, so this is a great time to join. Space is still available for most breakfasts and luncheons, the NGS Banquet, and Tuesday bus tours. The BCG Education Fund Workshop is sold out. 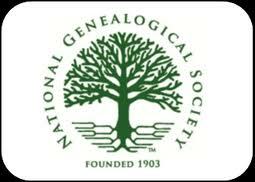 To be placed on the wait list, e-mail the NGS conference registrar, Courtney Holmes, at cholmes@ngsgenealogy.org. All full-conference registrants will be entered in a drawing to win a seven-night stay at the Salt Lake Plaza Hotel at Temple Square, courtesy of the Salt Lake Plaza Hotel. The prize will also include a free spot on one the Ancestor Seekers Salt Lake City research trips. Be sure to attend the opening session to find out if you are the winner. The winner must be present at the opening session to claim the prize. To register online, visit the NGS website at http://www.ngsgenealogy.org/cs/attendee_registration and complete the registration form. The March 2013 Scanfest will take place here at AnceStories this coming Sunday, March 24th, from 11 AM to 2 PM, Pacific Daylight Time. This is one week earlier than the normal schedule of the last Sunday of the month, due to Easter Sunday falling on that day.